I’m crazy for Chianti! 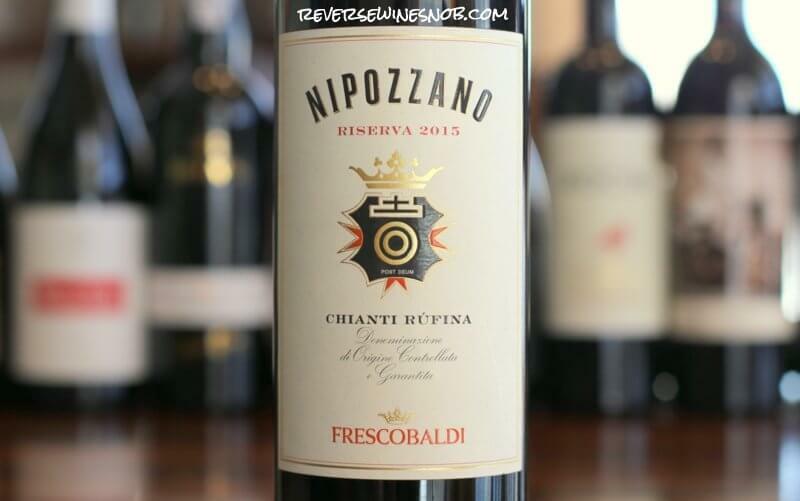 Reviewing a recent vintage of a favorite wine available at Costco, the Frescobaldi Nipozzano Chianti Rufina Riserva. 90% Sangiovese and 10% other varieties (Malvasia Nera, Colorino, Merlot and Cabernet Sauvignon) from Chianti Rufina, Tuscany, Italy. The wine spends 24 months in barriques and another 3 months in bottle before release. Sample submitted for review. The Frescobaldi Nipozzano Chianti Rufina Riserva has an SRP of $24 and is available at Costco for just $15.99. No Costco in your area? Check your local retailers for this wine. Imported by Folio Fine Wine Partners. Nipozzano, a timeless corner of Tuscany: a place where the Frescobaldis, for over a century, have produced an exceptionally aromatic wine of superb longevity; a faithful expression of the unique soils of this singular estate. Quite simply, I’m crazy for Chianti. The tart cherry flavors, the excellent acidity and the rough edge all combine to make a wine with a lot of character, something that seems to be lacking in many mass produced wines today. There’s definitely something to be said for being distinctive in a wine world where too many producers strive to produce the same French oak-ed, high alcohol, fruit bombs. We’ve recommended today’s Chianti several times in the past and one reason for that is quite simply the region — Chianti Rufina is the smallest subzone of the larger Chianti DOCG, but it may also be the most recognized. All wines in the Chianti DOCG must contain at least 70% Sangiovese but thanks to the unique combination of climate, soils and altitude in the Rufina area, these wines really stand apart. For much more on all the Chianti subzones, regulations and our favorite picks check out our new Guide to Chianti Wine! The 2015 Frescobaldi Nipozzano Chianti Rufina Riserva begins with aromas of red fruit plus hints of black olive, leather, wild herbs, menthol and a touch of smoked meat. The wine tastes of tart red berry and even a bit of apple infused with lots of wild herbs and a little black pepper. The medium-bodied wine has a smooth and silky texture but still retains some of the signature rough edge and earthiness of a good Chianti. Sweet and chewy tannins lead into the very long finish which also features lingering touches of wild herbs, tobacco, vanilla and black tea. This is a lovely, succulent wine and with good, fresh acidity it also makes a great pairing for all your favorite Italian dishes. No Costco in your area? Check your local retailers for this wine. 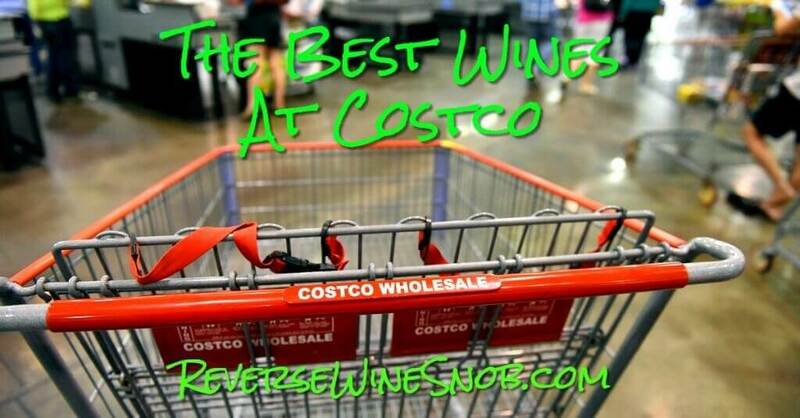 Find all of our recommended wines from Costco as well as our best tips and tricks for shopping the wine department here! You may also want to check out our list of The Best Chianti!